InterDrone 2018, Las Vegas, NV: We are happy to have Arm, Dronecode silver member and InterDrone sponsor, collaborating on a joint roadmap of activities to support the Dronecode Project and community. 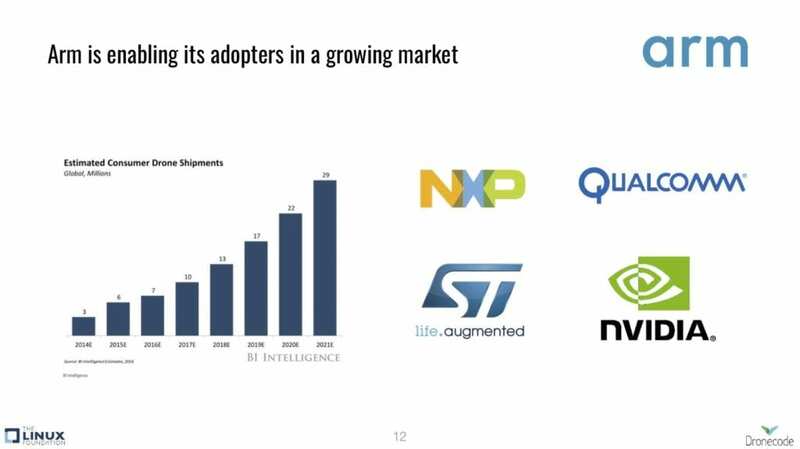 Arm is an active contributor to Linux and many other open source projects that span a vast range of markets including mobile, embedded, Internet of Things(IoT), networking, infrastructure, and cloud computing. Working together with Arm, we will help to shape the future of open source software and support the growing need for developer resources and training. Last February, we joined Arm in Nuremberg for Embedded World. We had the opportunity to promote the Dronecode community and open source technologies under the project. In March, PX4 project maintainer, Daniel Agar, and Auterion’s Jinger Zeng joined the “Developing drones and rovers to enhance our cities” panel, organized by Arm during SXSW Interactive (Austin, Texas). We had the opportunity to discuss the current state of the drone industry, and promote open source technologies to build real-world solutions. 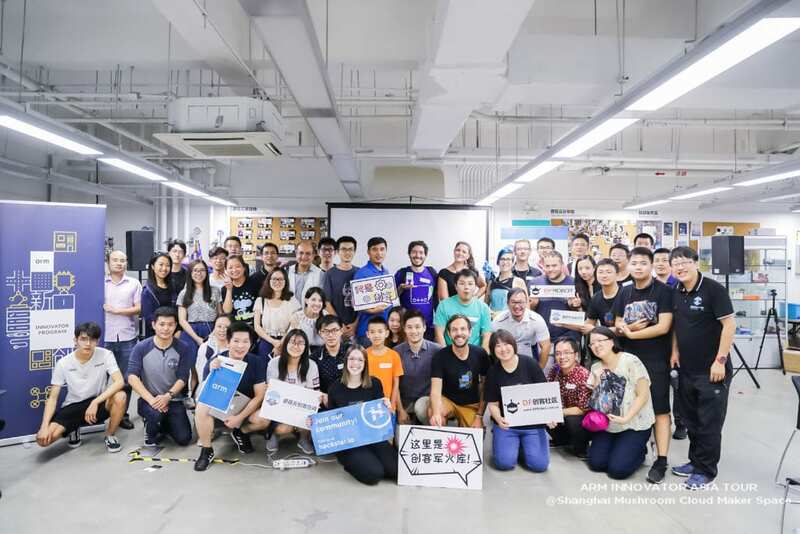 In June, Auterion’s Jinger Zeng travelled with Arm across Asia with the Arm Innovator Asia tour, to meet local developer ecosystems and evangelize different technologies in IoT, industrial, automotive, artificial intelligence, deep learning, computer vision, unmanned aerial vehicles, robots and drones. 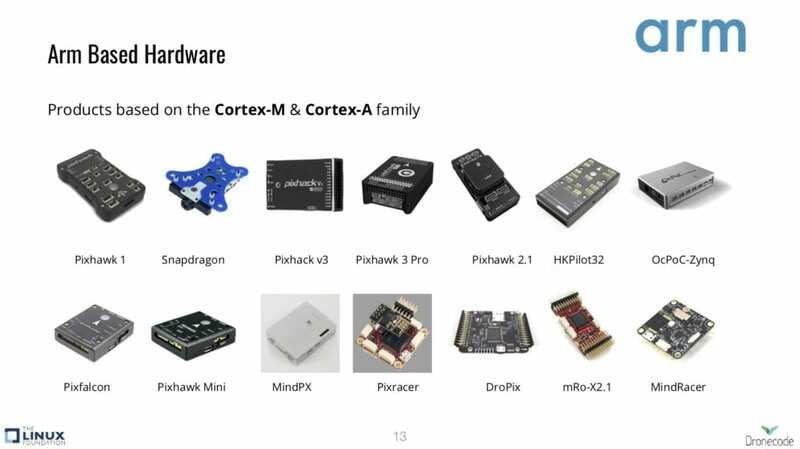 Currently PX4 compatible flight controllers are being listed as suggested hardware for the “Autonomous Robot Challenge” hosted by Arm. This challenge has over 200 submissions, from 500 participants globally. 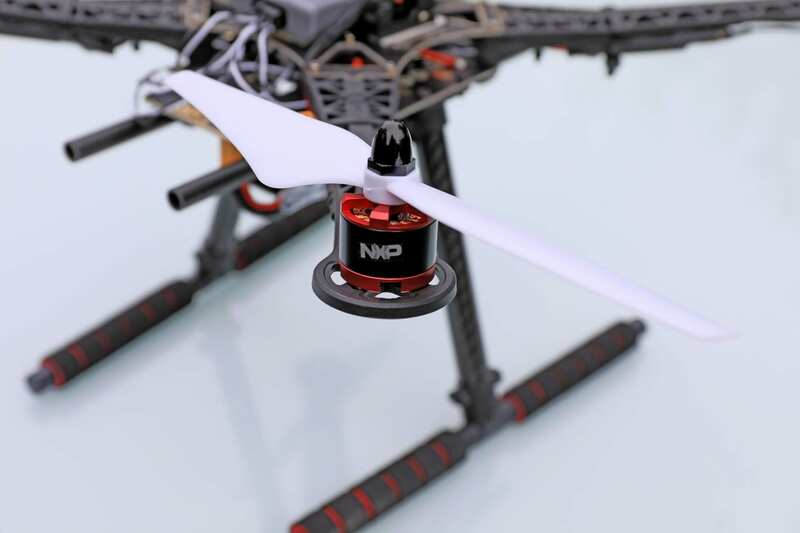 We are excited to see how developers will use advanced hardware kits, sensors, computer vision, and deep learning based on Arm technologies, to build drones that can address real world applications. There is still time to apply for a chance to win one of the many prizes. This announcement and the ongoing collaboration with Arm highlights our commitment to do more developer activation events in the future. Dronecode will undoubtedly support with the curation of workshops, webinars, live streams, guides, and engineering blog posts, to support the growing base of developers. Come and find Arm at Dronecode’s booth! If you want to know more about our joint activities sign up for Arm’s Innovation newsletter. InterDrone is the leading conference and exposition for the drone industry in North America, hosted at the Rio All-Suite Hotel and Casino in Las Vegas, NV from September 5-7, 2018.